LAST MONTH saw the lowest number of new precious-metal investors since May 2014, writes Adrian Ash at BullionVault. Down 27.7% from the previous 12-month average, the number of people buying gold, silver or platinum for the first time on the No.1 market online totalled just 57.2% of the last 5 years' average monthly count of new customers. 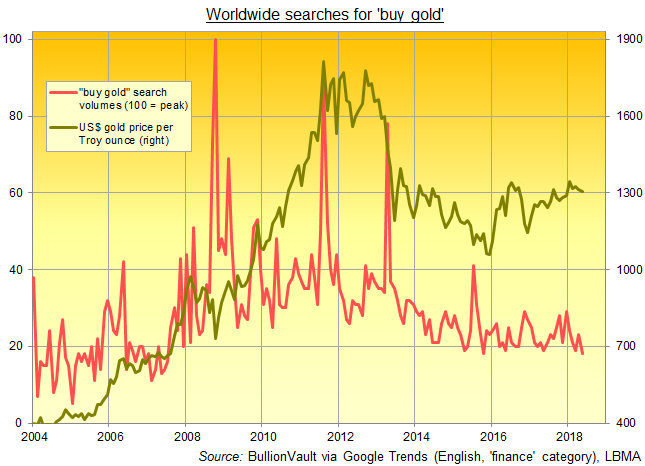 Gloomier still for the gold investing industry, Google Trends show the lowest monthly search volumes for the phrase 'buy gold' since July 2007, the eve of the global financial crisis. 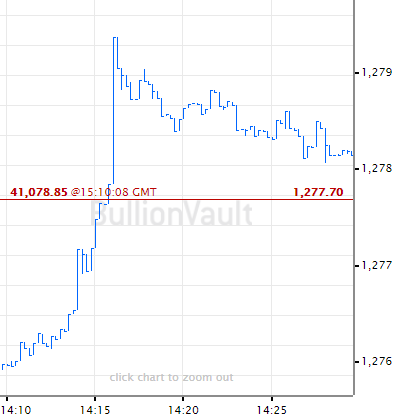 With new interest so weak, profit-taking in gold meantime continued for a second month running among BullionVault's existing customer base. Now used by more than 71,000 users worldwide, BullionVault saw clients liquidate 85 kilograms as a group after selling 98kg in April. 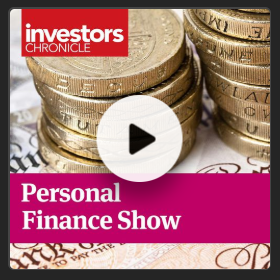 That pulled total client holdings – vaulted securely in each user's choice of London, New York, Singapore, Toronto or Zurich – down 0.5% from end-March's all-time record high of 38.8 tonnes. Larger than most national central-bank gold reserves and worth some $1.6bn (£1.2bn, €1.4bn, ¥175) today, BullionVault users' gold holdings are larger than all but 11 of the stock market-listed ETF products backed by physical metal according to data from the mining industry-backed World Gold Council. The largest such ETF also saw outflows in May. The giant SPDR Gold Trust (NYSEArca:GLD) shrank 4% in size, erasing the previous two months of grow share issuance with the heaviest 1-month outflow since August last year. Among traditional retail gold investment products, the US Mint meantime sold 24,000 ounces of American Eagle gold coins. Up sharply from April's 10-year low as dealers re-stocked inventory, that was still barely half the last 5 years' average for May. 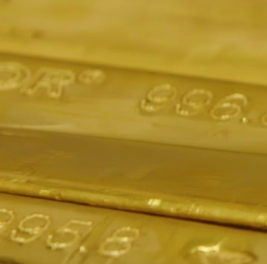 Here at BullionVault, April had seen the fewest number of people buying gold – whether for the first time or to grow their holdings – since January 2016, back when the near half-decade bear market in prices finally found its floor. 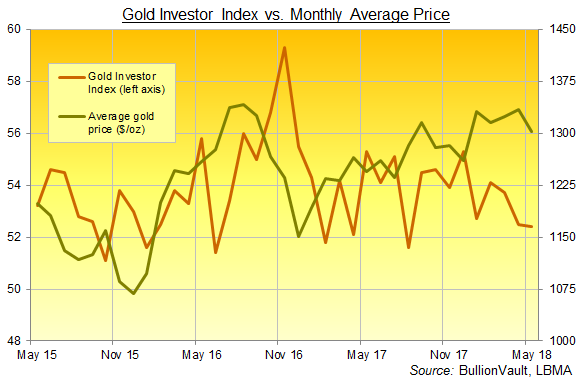 The number of gold buyers then rose 12.1% in May, but the number of sellers across last month rose 22.8% to a 4-month high. 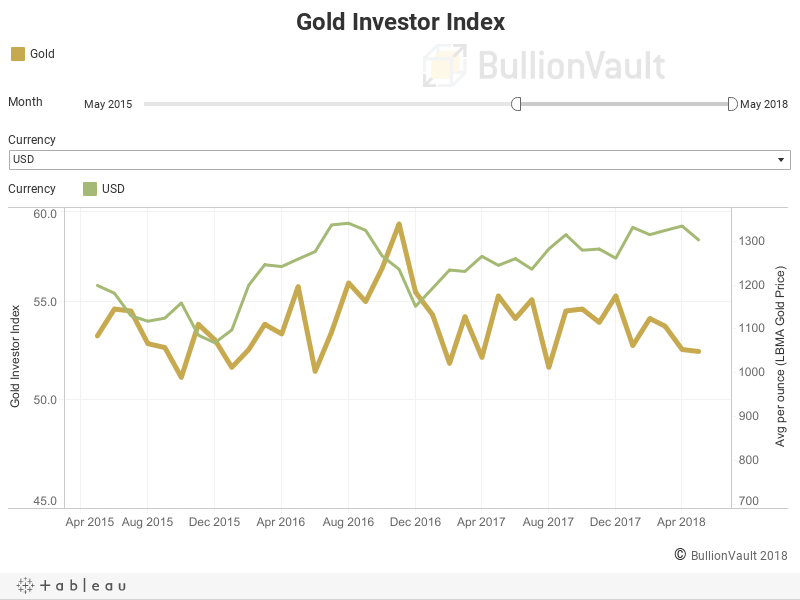 Together that edged the Gold Investor Index – a proprietary measure of Western private-investor sentiment built solely from trading activity on BullionVault – down to a 9-month low of 52.4 from 52.5 in April. The Gold Investor Index (BVGDINDX on Bloomberg terminals) hit a series peak of 71.7 in September 2011, and fell to 50.5 at New Year 2015. A reading of 50.0 would indicate the number of people buying across the month exactly matched the number of sellers as a proportion of all existing owners at the start of the month. So sentiment remains positive overall, with buyers continuing to outnumber sellers but failing to outweigh. But what's going on? Aren't Trump's trade war, the Italian mess and Middle East powder-keg scary enough to send people rushing to buy gold? 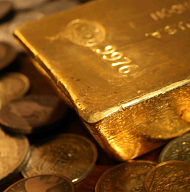 Rightly or wrongly, the gold price is often seen as a barometer of political fear and financial stress. Certainly it has responded to 2018's stock market drops and geopolitical tensions so far. Over the first 5 months of this year, gold has already traded above $1300 per ounce on more days than in all of 2016 and 2017 combined. Contrary to any 'safe haven' headlines you might stumble upon however, the appetite for gold is in fact weakening among private investors overall, with the number of new buyers falling to multi-year lows and broader interest (as shown by Google searches) drifting to new pre-financial crisis lows. The rise in gold prices has also invited profit-taking by more active traders, and also by investors who chose to buy gold lower down and wait. The peak-price year of 2011, for instance, still represents the largest annual cohort of first-time users among BullionVault customers. But they accounted for fewer of May's sellers than either the 2016 or 2017 vintage, despite outnumbering them as a group overall. Such selling is far from rare on BullionVault, and two-way action is common because investors can sell as easily and cheaply as they buy, all with instant settlement for vaulted bullion and cleared cash funds. But the more traditional coin and small-bar market is also now seeing selling by longer-term owners, despite the heavier dealing costs. What started as a "Trump slump" in US investor gold coin demand has become a steady drip-drip of metal coming back to retailers and dealers. Whether these gold sellers are switching into equities or perhaps crypto-currencies, their decision to exit now might offer cause for pause. The S&P500 index of US stocks has now risen 290% since its crisis lows of early 2009. Bitcoin stands that much higher from just 12 months ago, even after halving and more from end-2017's all-time top. And while the S&P has, in the past, managed to match or beat its current 9-year gains in some 51 weeks on the historical record, all of them came at the big top of the Tech Stock Bubble in 1999-2000. Investors considering an allocation to gold as financial insurance take note.